Yes, yes, I know. To be amongst the 19 buyers selected by Aston to spend six million of your hard earned/ easily inherited/ luckily won pounds on the new DBZ Century Collection, you'll already have to have bought more Aston Martins than most of us have had cars. As such you'll likely boast a garage which contains many, perhaps dozens, of exotics within its walls; what to spend your money on will not be an either-or decision. Still, there's an opportunity cost to everything, and with Gaydon's latest money-spinning venture obliterating the already eye-watering sums charged for its previous creations, it got us wondering; just how extensive a collection could you assemble for the money? Well, as you may have noticed, cars are pretty expensive these days, and rare ones become even more so the second they enter the used market. 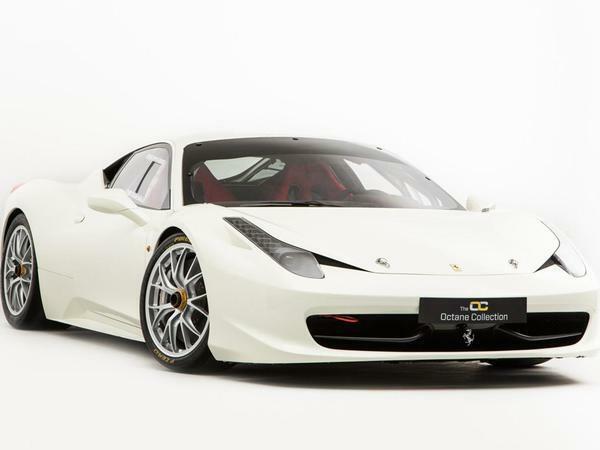 LaFerraris are quite dear, while Porsche 918s and McLaren P1s both sit well above the million pound mark. You could go out and buy the entire 'Holy Trinity', then, and still have a million or so left over to flesh out your collection, but that rather lacks imagination, don't you think? 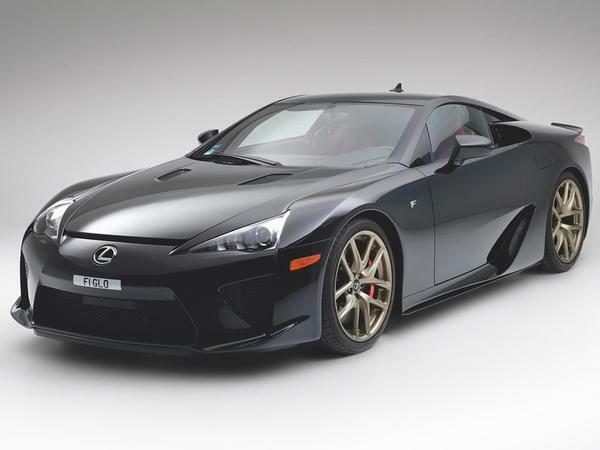 Forget about seven-digit hypercars then; to do this properly we'll have to start by replacing the Astons we're missing out on. 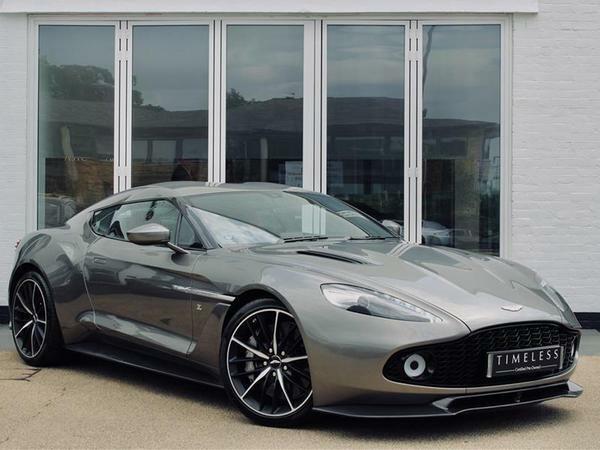 This Vanquish Zagato ought to do nicely, with only 1,200 miles on the clock and a price of £690,000 it ticks all of the right achingly beautiful, coachbuilt boxes. Next up is this DB6. 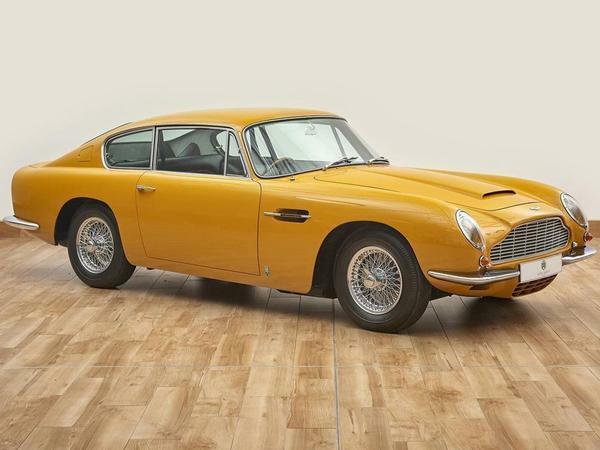 Yes, you could have a DB5 for less money, and no it doesn't have the cachet of a DB4 GT Zagato, but it's also a lot cheaper. What it does have going for it is a 4,500-hour restoration to as-new condition by Aston Martin Works, the very same people who'll be building those Continuation DB4s. It's absolutely stunning and, unlike those Continuation cars, it's road legal too. It's also Bahama Yellow - why aren't more cars Bahama Yellow?! We'll start with the toys. 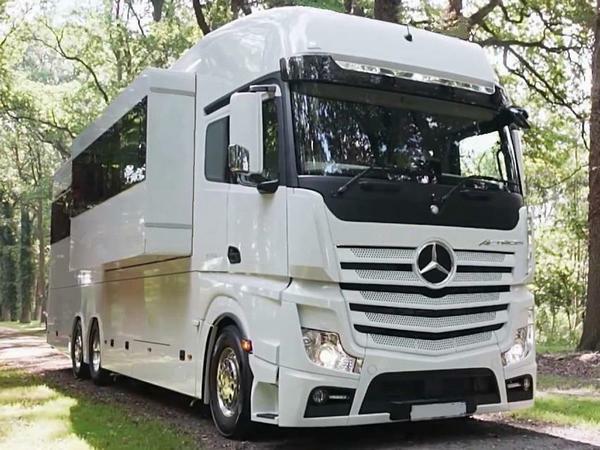 A Ferrari 458 Challenge (£140,000) for track days and race events and this Mercedes Gigaspace (£300,000) to go there in. 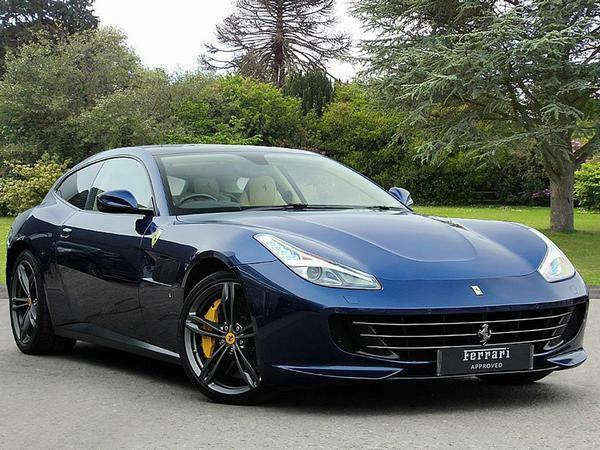 What could be better than touring the circuits of the UK and Europe with your very own Ferrari racer, the 9,000rpm V8 screaming in your ears from Silverstone to Spa and Anglesey to Ascari? 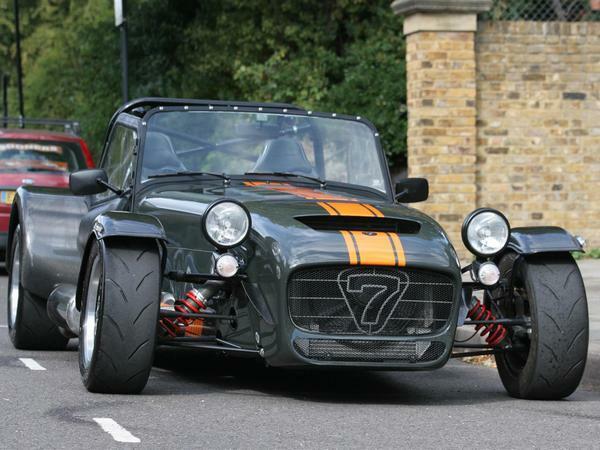 For more spontaneous excursions, this £50,000 Caterham 620R SV should do the trick nicely. When it comes to daily driving, I'd go with newer options, if only for the creature comforts that they possess. 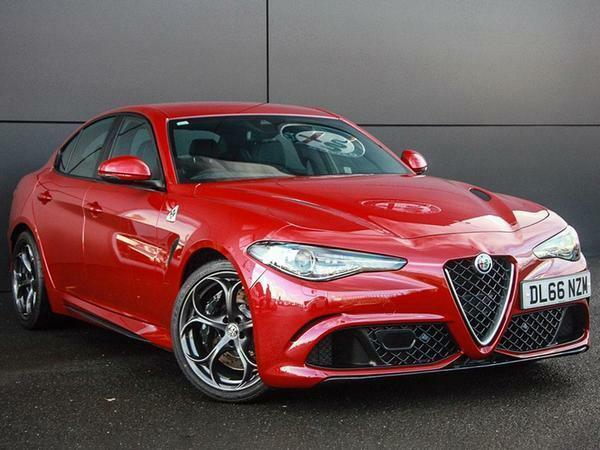 Two Giulia Quadrifoglios (£120,000) sound like just the ticket - y'know, so there'd always be one available just in case/ when the other needed fixing. A GTC4 Lusso (£240,000) would definitely make the list too - with a set of winter tyres for when the weather turns bad. 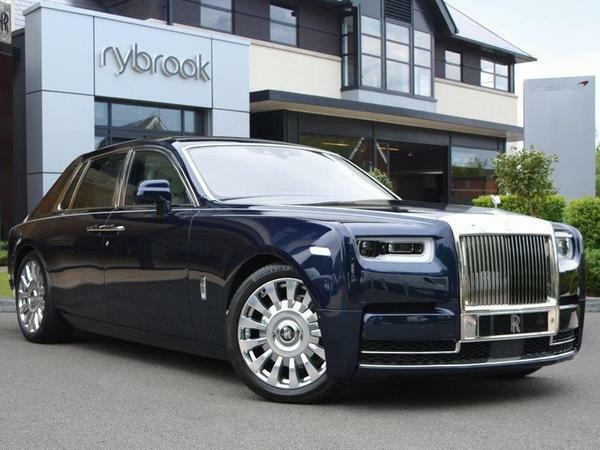 Finally, for when I fancy a drink, or am simply too tired from a weekend behind the wheel of my 458 Challenge to contemplate any more driving, a new Rolls-Royce Phantom (£400,000) would be my clichéd chauffer choice. Supercars next. This 32,000-mile Murcielago SV (£280,000) is perfectly poised to have a few thousand more miles added to its odometer, as is this 30,000 mile RUF CTR2 (£625,000) and, left-hand drive or not, I would have to have a Lexus LFA (£470,000). 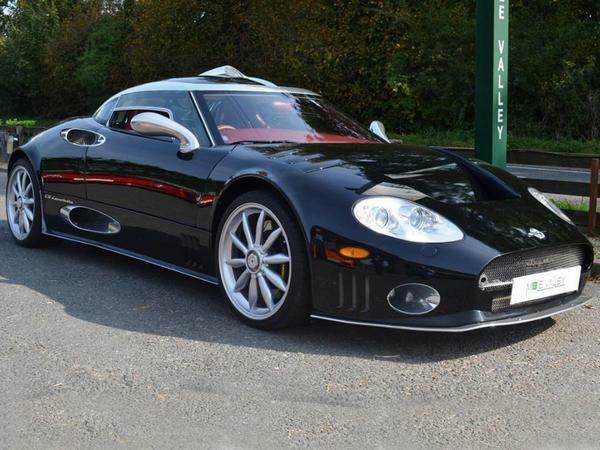 To round things out, a Spyker C8 Laviolette (£200,000) seems like a necessity; after all if you're going to own six million quid's worth of cars, you should let your eccentricity shine through a little. Finally there are the indulgences - as if everything else on this list didn't already fall into that category. 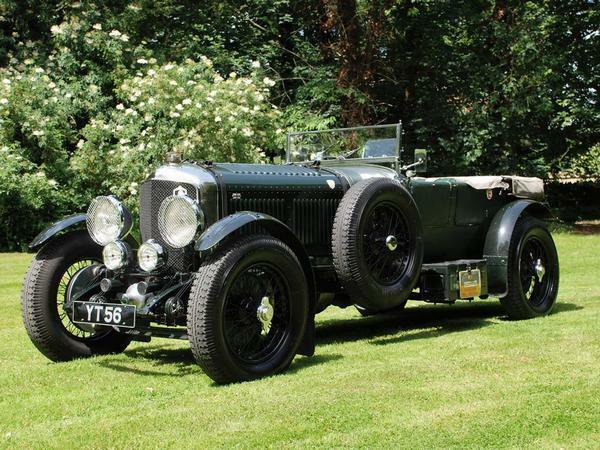 A staggering pre-war Bentley, which I've always fantasized about owning, would have to be on the list. 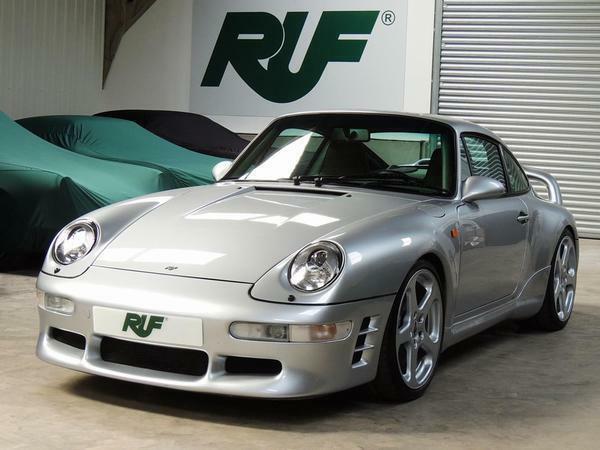 This one, with a fantastic recent history encompassing exactly the kind of adventures I'd want to have in it, will take up just over a tenth of the total budget at £625,000. 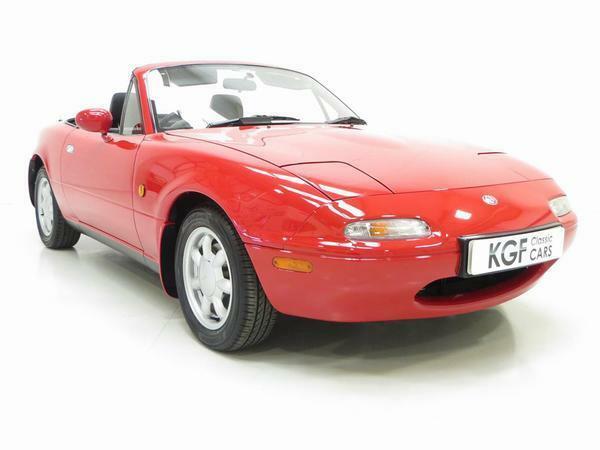 And spending £10,000 on this good-as-new Mk1 MX-5 may be crazy to a normal person, but at this level becomes a no-brainer; it's a car I've always loved, and the money is a trifling amount in the face of a £6,000,000 budget. 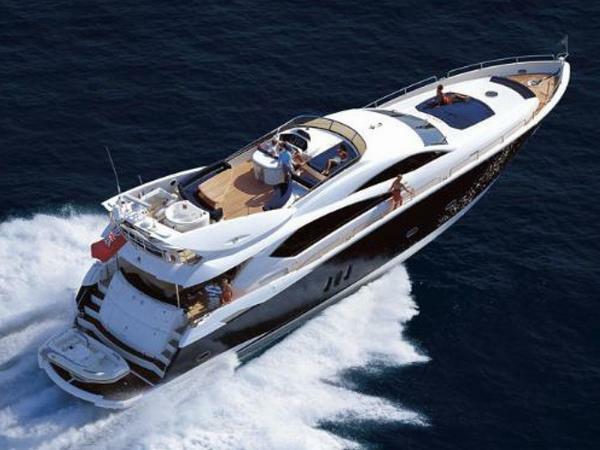 To finish things off, and because scrolling the classifieds is starting to drive me insane, I'd drop a cool £1.2m ($1.5m) on this Sunseeker yacht, and sail off to somewhere peaceful enough to reflect on which of my cars I'd like to drive next. What would you choose though? Would you blow it all on a few pricey purchases, or go for quantity over (relative) quality? Perhaps you'd just splurge on Aston's original offering? Let us know in the comments below but be warned, once you go down the classifieds rabbit hole, you may not come back up for some time! I honestly feel that spending these amounts of money on cars is retarded. Investment and a bit of philanthropy for a more prosperous future (be it for mankind or your own offspring), that's how one should roll. A collectable car or two next to the dailies is enough for anyone. What I don't understand is the notion that dropping 10k on a MA MX-5 "may be crazy to a normal person" becomes a "no-brainer" just because the funds allow it. I would say that If something is overpriced, it is overpriced no matter how much money you have? Agreed, the price is £6m, but is it worth it. I could ask £10m for my house, I'm never going to get it in my lifetime. Seems to be a willy waving competition for the super rich, i.e. what pointless thing did I spend money on this week. That feels about £6m without doing any maths! Plenty of other cars if any money left over!